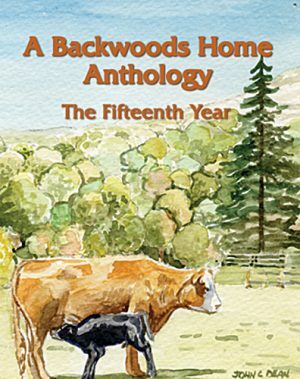 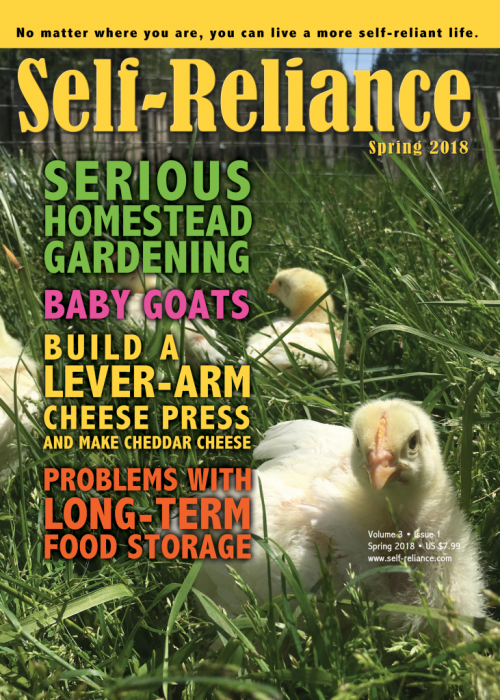 SKU: SUM18 Category: Issues Tags: 2018, Summer, Summer 2018 Brand: Self-Reliance Publications LLC. 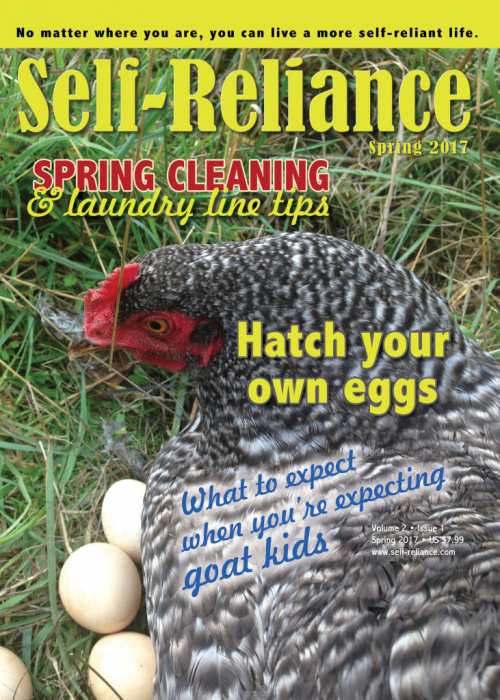 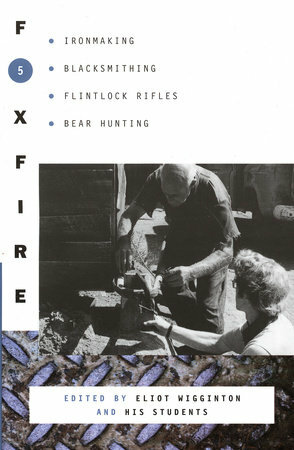 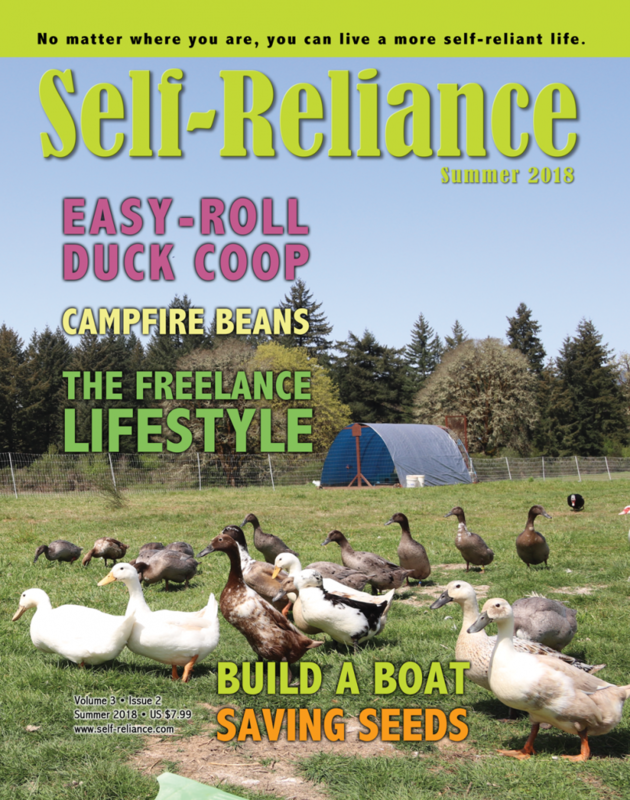 Get the eighth printed copy of Self-Reliance magazine, the summer 2018 issue. 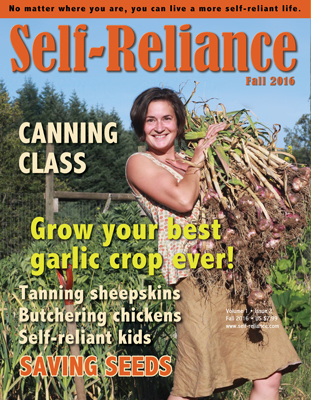 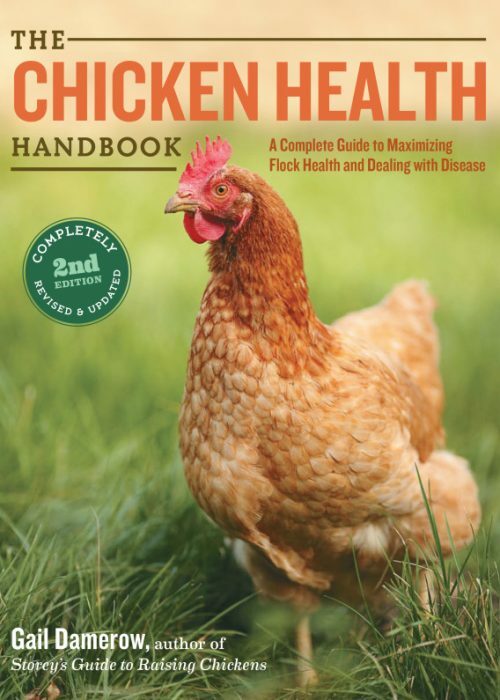 …and many more articles to help you become more self-reliant.